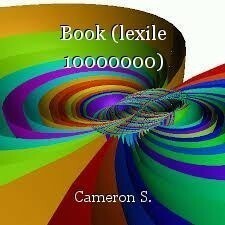 Book (lexile 10000000), short story by Cameron S.
Short Story by: Cameron S.
This book can be used for a lexile quiz. You must like this book to get the lexile icon to pop up. 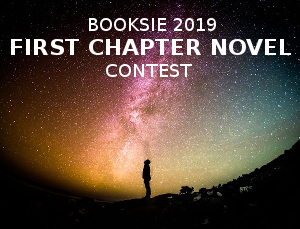 © Copyright 2019 Cameron S.. All rights reserved. This isn't a scam just an excuse. Or you can use it as a prank. How it would have ended? Other Content by Cameron S.
This page was created in 0.4035 seconds.